Moving can be an exciting time in your life but also very stressful. Whether you are moving yourself or moving your family or whether you are helping a friend or child move off to university. Moving is one of the top stressors in life, right along with death of a loved one, divorce, a major illness, and job loss. We have a resource centre below to help with moving and storage. As well, we have a resources below for your garbage and waste management. If you are moving or helping someone move it can be a lot of work and stressful. But i doesn’t have to be. 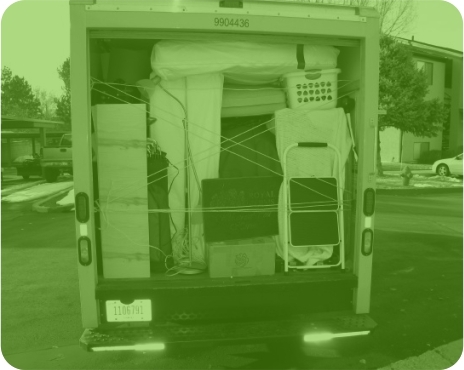 If you are renting or borrowing a van or truck to move, its important to load it right. This will save you time and money by allowing you to rent the smallest truck and make the fewest trips possible. It will also save you from extra work and stress at your new home by making the unloading process easier. A packed truck can ensure that your items will arrive without nicks or scratches, or worse, broken. Where can I find boxes in Regina? Boxes make moving easier. 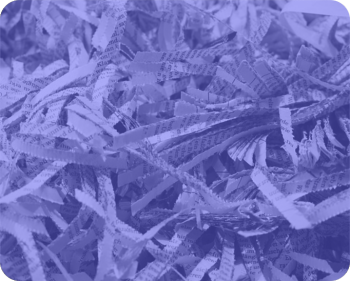 Ideally you will find boxes with lids or complete boxes with flaps to tape or fold shut. The best option is to find boxes as close to the same size as possible. It will help when loading the truck or van. But beggars can’t be choosy. Grocery Stores. Grocery stores are a great source for boxes. They will have all sizes. Liquor stores. Boxes from a liquor store tend to be small but sturdy. Bookstores. Again, bookstore boxes will be sturdy and small to medium sized. Facebook Community Groups – There are Facebook groups for just about everything these days, and this includes your local community. Dollar Stores. They’re constantly unpacking inventory and have more than they know what to do with. Recycling Centers. Where do people take their unwanted cardboard boxes? Usually to a recycling center.Stop by your local recycling center and speak to the attendant if there is one, or take a peek into the cardboard box bin and see what’s available.Most of the boxes will be broken down, but a little packing tape will fix these right up. Empty Boxes at Yard Sales. If you drive by a yard sale, be sure to stop by. Not only may you find some new treasures, but you might also find some free moving boxes that the owner is wanting to get rid of. Tip: Stop by yard sales near the end of the day when most of the stuff has been sold, you’ll must more likely to find empty boxes then. Schools. When schools order supplies, they often come in very sturdy cardboard boxes. While the schools often reuse as many of the boxes as they can, they still have boxes that they simply don’t need. Stop by your local elementary, middle, and high schools and see if they have any boxes they’d like to get rid of. Don’t forget those community colleges and university offices either! Apartment Complexes. Apartments have people moving in and out all the time. 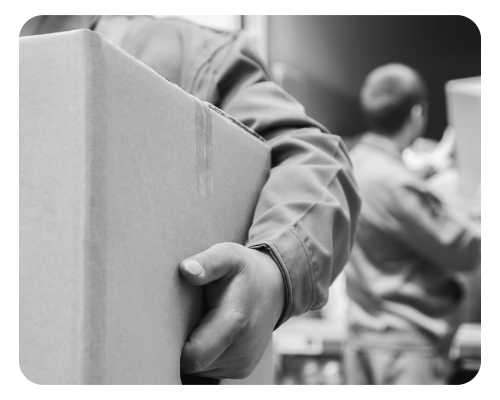 If you catch someone moving in at the right time, they may have a whole bunch of boxes they want to get rid of. Family & Friends. We’re sre you have already asked. But in case you haven’t, family or friends might have boxes. Dumpsters. If you aren’t afraid to look or jump in. A lot of businesses or homes don’t recycle and a quick search down the alleys or behind businesses might be a gold mine of boxes. If you have exhausted all searches for free boxes but need more, you may have to buy boxes. Here are a few places that sell moving boxes. Renting storage space when you need it. 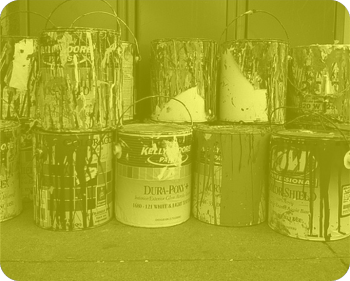 After D & P Disposal drops of your storage container, follow these steps to make the process easier. Before you pack the storage container, you’ll need to prepare your stuff. In order for your items to best fit in the unit, use as many of the same sized boxes as possible. Don’t overload boxes, heavy boxes are no fun to move. Aim for a firm pack for greater protection and reinforce the bottom and top of the boxes with tape. That way you’ll have strong boxes you can build sturdy walls with throughout the storage pod. Where you load your things it’s important to create a solid foundation that won’t shift during transportation so your items won’t get damaged during the move. Create a wall: Pack items from floor to ceiling, creating wall-like layers until they reach the top of the truck. Pack boxes and other items tightly to avoid shifting and to evenly distribute weight. Build a sturdy wall of boxes along one side or end of the container. Distribute weight: When loading boxes and other items, such as furniture, distribute the weight evenly from end-to-end and side-to-side. Start with some of the heavier items, such as appliances and furniture, on the bottom. If you can’t get proper weight distribution with your items, place the heaviest items in the center of the storage container and place lighter items on top. Fill and maximize space, and provide stability: Fill any open spaces with boxes and other small items to provide stability. If there is space between the top of the boxes and the unit’s ceiling, place soft items on top of the boxes, such as bags of clothing or linens. Odd-shaped items, such as bikes, can go on top of boxes or near the doors. Remove the legs from furniture and stand large items such as couches on end to maximize space. If you have a mattress to load, load it last to finish off the last layer of stability. Not everything you own should go in your storage container. Keep your valuables, heirlooms, legal documents, important papers, and any essentials separate and keep them with you when you move. While storage pods are generally a safe way to move your things, it’s better not to chance the loss or damage of such items. Take some extra steps to make sure your stuff is safely secured and protected inside the storage pod. Clothing, newspaper, and pillows work well to cushion fragile items. Wrap glass, televisions, and other fragile items in furniture pads or bubble wrap. Furniture padding also works well to protect wood surfaces and corners. Cover appliances and furniture with moving blankets; portable storage unit companies often have moving blankets available. Wrap couches, mattresses, and other soft furniture with stretch wrap. Cover items on the top of the unit with a layer of cardboard or other material to protect it from light exposure, particularly if the unit will be stored outside for an extended period of time. Most storage containers have points to install loading straps. Use these whenever possible to secure the items inside the unit and to prevent load shift, but don’t apply force when securing the straps or you may damage your items. Be sure to secure the last section near the doors with loading straps to secure the items and prevent the items from disrupting the door’s operation. For mold, mildew, and odor control, consider using moisture absorbers inside the unit. These are sometimes available from the portable storage container company or you can purchase them at a home improvement store. Keep your storage pod safe from theft by locking it whenever it is unattended. You can purchase a lock from the container company or a lock may be provided. Most damage occurs from people rushing to load or unload a container. When people are packing or unpacking after a long and stressful day, they can get a little clumsy or careless. Taking the extra time and planning to pack your storage pod carefully will make unpacking easier and quicker while eliminating the unnecessary stress caused by dealing with broken, damaged items. SARCAN has 72 recycling centres throughout Saskatchewan, two processing plants and one administrative office in Saskatoon. SARCAN employs people of all abilities, and, with over 600 staff, is one of the largest affirmative employers in Canada. The SARCAN system for recycling is one of the most efficient and effective in North America, making SARCAN a champion of environmental protection. 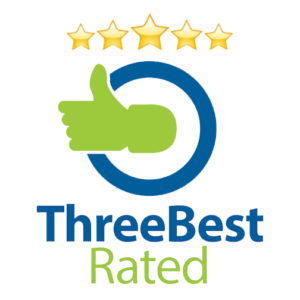 The Saskatchewan Scrap Tire Corporation (SSTC) is a non-profit, non-government agency that is responsible for the administration and management of the provincially legislated scrap tire recycling program. We are accountable to both the provincial government and the public. 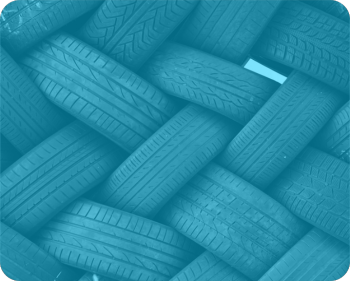 The SSTC manages the collection and processing of scrap tires for recycling and reuse, in order to eliminate disposal in local landfills. Check out where you can drop off tires for recycling. Includes portable computers such as laptops, netbooks, notebooks, and tablets. Includes both wired and wireless manual input devices such as keyboards, mice, and trackballs. Printers designed to reside on a work surface, including laser and LED, inkjet, dot matrix, thermal, dye sublimation and “multi-function” copy, scan, fax and print devices. Stand-alone desktop fax machines are also included in this category. 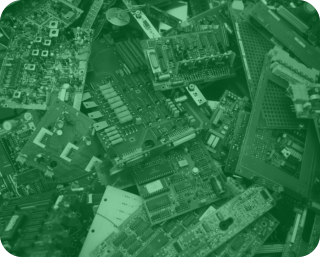 The Government of Saskatchewan has announced recent amendments to provincial regulation which will expand the list of electronics products accepted for Recycling effective May 1, 2018.